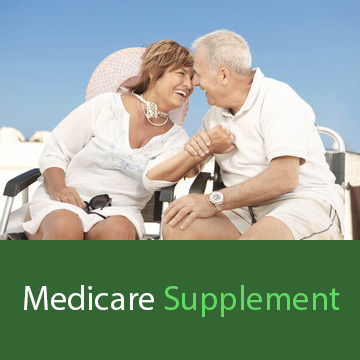 We specialize in benefits for Medicare eligible individuals. 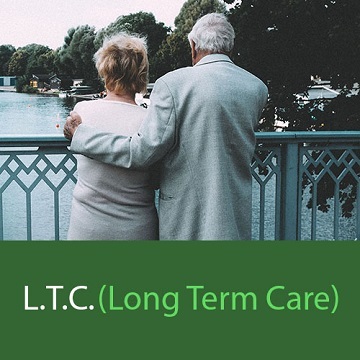 Your Link to Medicare, Long Term Care, Life Insurance and Indexed Annuities. Serving North Texas and the Hill Country. Welcome to the website of Bowman & Bowman Consultants, Inc.
Debi and Jim are independent insurance agents, licensed to do business in the State of Texas. We serve Texas, with offices in North Texas and the Hill Country region. We offer on-line applications, with either phone or in-office appointments. 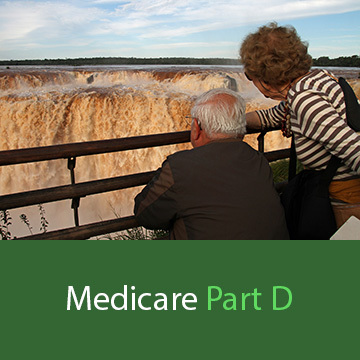 For those turning 65 and older wanting to join Medicare, including those who wish to leave a group health plan for Medicare, we are here to assist you. We also offer Life Insurance, Long Term Care, Fixed Annuities and Dental Plans. Please note we no longer offer individual/family ACA health plans for those under age 65. Visit www.healthcare.gov or call 800-318-2596 for more information on 2018 health plan options. 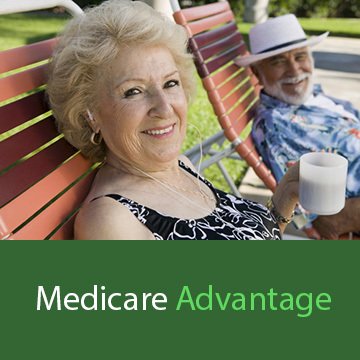 For our existing ACA and grandfathered health plan clients, we are available to assist you. For those in the Hill Country of Texas, our phone number is 830-598-2485, with an office in Horseshoe Bay. Our address is 3740 N. Josey Lane, Suite 245, Carrollton, TX 75007. Appointment required. We wish you the all best.